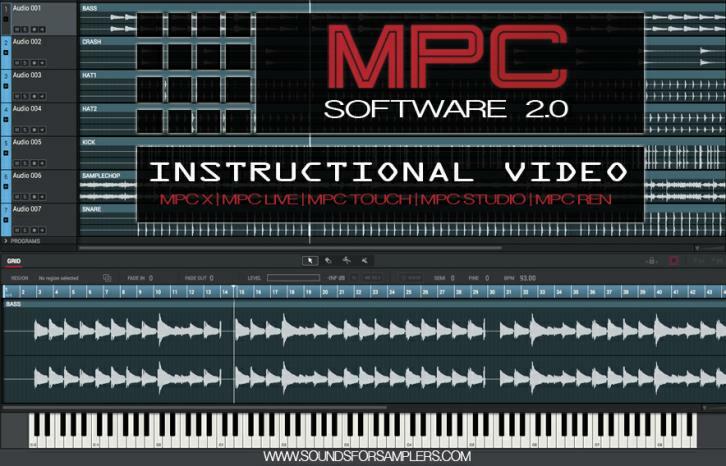 In this brand new Instructional we cover all that is MPC Software 2.0-2.5 ,including but not limited to. 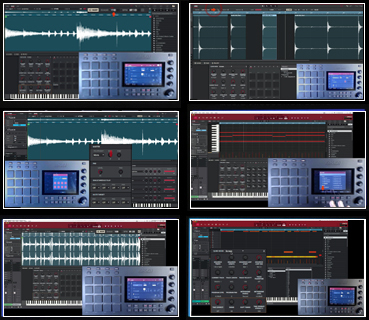 Real Time Pitch shifting,Audio editing tools,Clip programs, Humanizing your patterns,Customizing the look of 2.0, Many new ways to chop samples, New Q ink modes, and much much more. 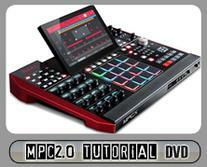 We also get you up to speed on the classic MPC workflow in the upgraded 2.0 environment. 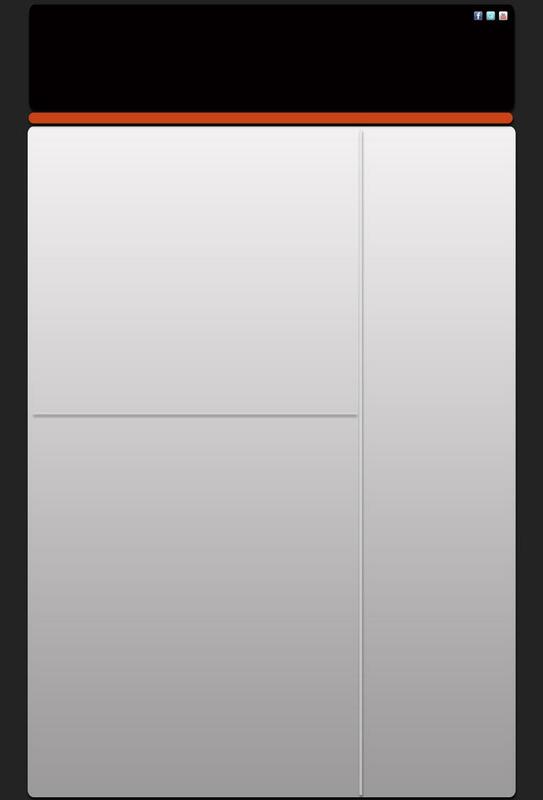 The Instructional Video is on Data DVD and comes with the new Massive SFS Live layers (drum cycling) drum kit (a $25 value) & is for use with the MPC LIVE ,MPC Touch, & MPC X. (also the MPC Ren & Studio) Not only do you learn all the new MPC 2.0/2.5 features but you master creating sample based & sample free beats.